Summer has officially arrived and for me that brings forth childhood memories of hearing the ice cream truck music off in the distance. I would scramble to the house and scrounge around to get enough change together before the truck passed me by. My favorite was the red, white and blue Rocket Pop. Mmmm… taste the artificial flavoring! Over the years, my tastes have changed a bit and I have come to love making them at home. Instead, how about a blackberry and kiwi puree with a hint of basil (and maybe even a touch of jalapeño for those who like a little kick)? 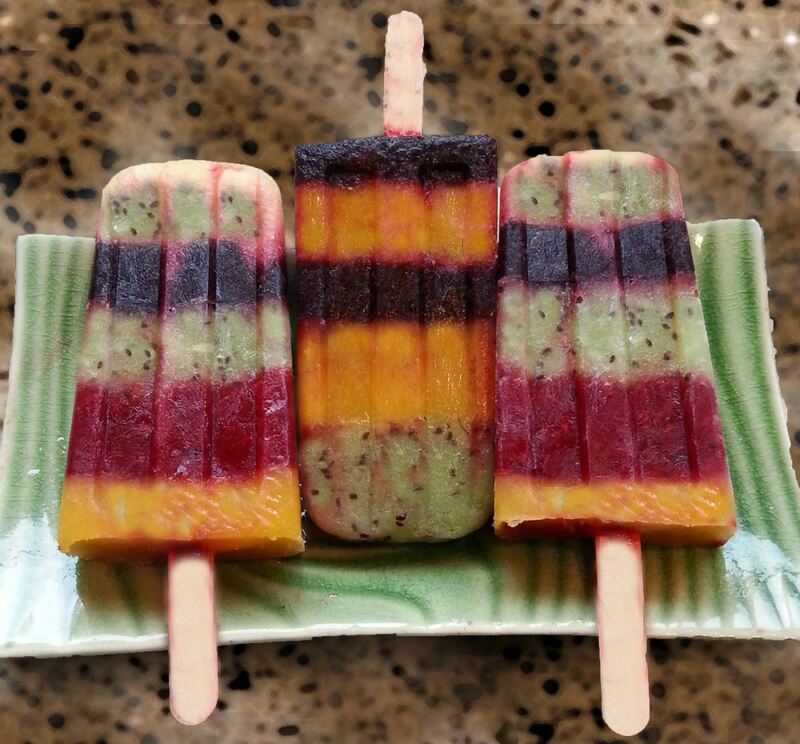 The beauty of making your own popsicles also means that you get to choose your flavor; it can change with the season or what is readily available in the store or your local farmers market. Summer is the time of blackberries, raspberries and blueberries here in the Northwest. It is easy enough to toss them in the blender with a little water or vodka (also for those who like a little kick, who’s judging?) and pour it into a mold. If you have a juicer, it is easy enough to make your own apple and grape juice. As for the shape for your popsicles, there are so many options! 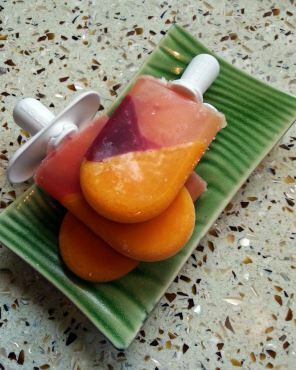 Simply use an ice-cube tray or a Dixie cup in a pinch. 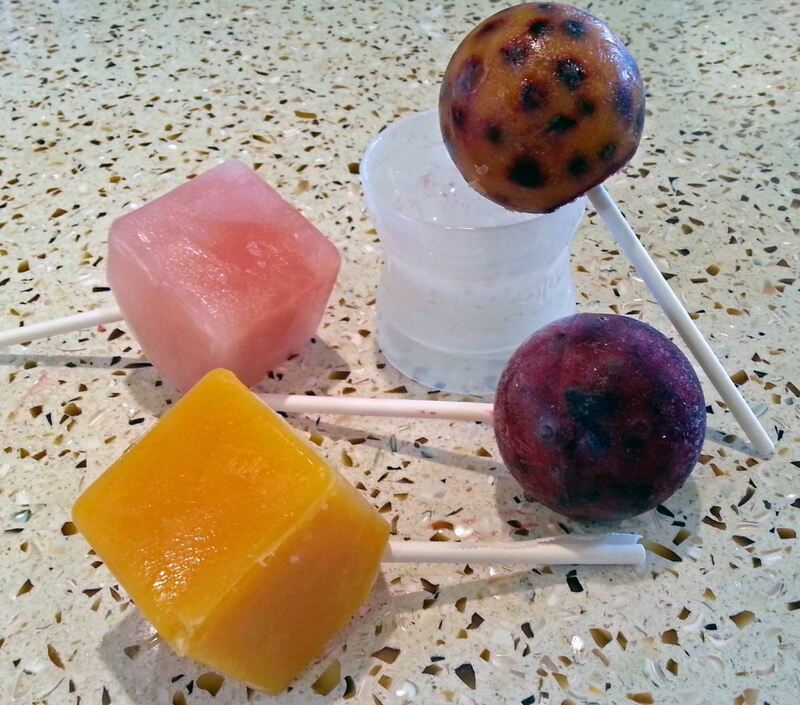 For aficionados, there are pushup pops, bug pops, sphere molds and even instant popsicle makers! We no longer need to wait around for the ice cream truck. All we need is some fruit or juice and a fun popsicle mold in the freezer.